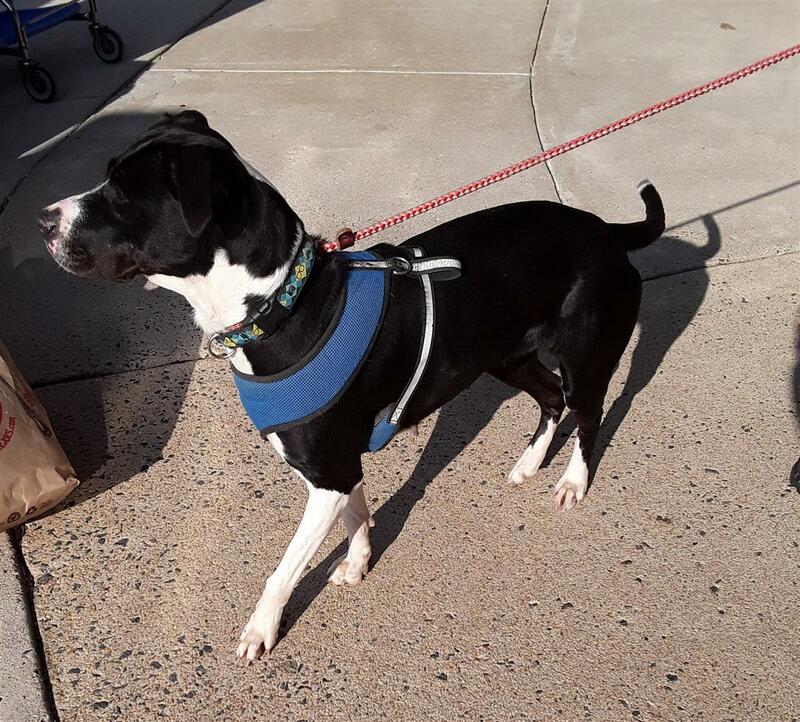 Panda is a very loving, playful, and smart girl. She was doing tricks at her first adoption event! 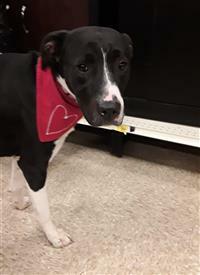 She is good with other dogs and wants to make friends with every person she meets. She loves to play fetch and be outside and would be a wonderful walking or jogging companion. She would probably also do great with agility training! While she has lots of energy, she also love curling up on the couch or bed to snuggle and get belly rubs. Panda has clearly had some previous training as she can sit, stay, and has excellent recall. She really loves being with her people - she bonds quickly and will follow her people around the house, however she shows no signs of separation anxiety. She is happy to go in her crate and wait patiently for you to come home or wake up in the morning. She is also house trained. She is great with kids! 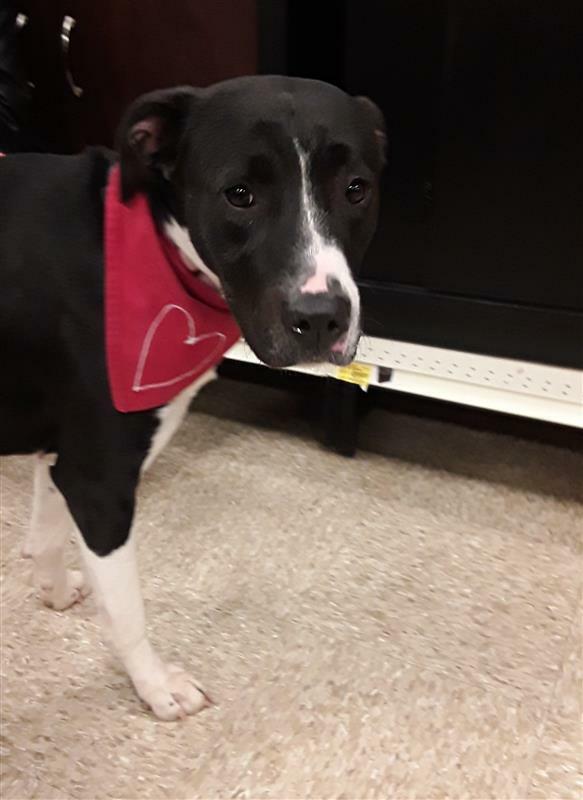 She has enjoyed visiting with kids as young as toddler age and is very sweet with them and will lie down for pats and belly rubs. She is good with most other dogs but would probably do best as the only dog in the home. Please let us know if you want to meet Panda and see some of her tricks in person!